Windows is now available to watch on SHORTS TV!! 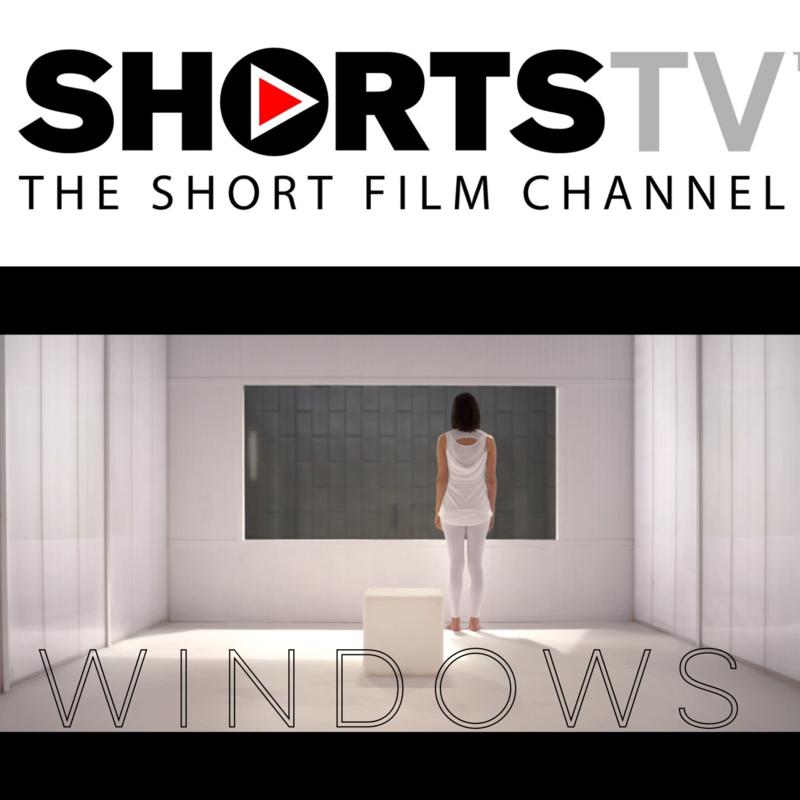 Tune in to Shorts TV Wednesday 12/6 and Sunday 12/10 at 4:36pm (ET) and 7:36pm (ET) to watch our Award-winning Sci-Fi short WINDOWS. Upcoming broadcasting dates: December 6th, 10th, 19th, 28th.